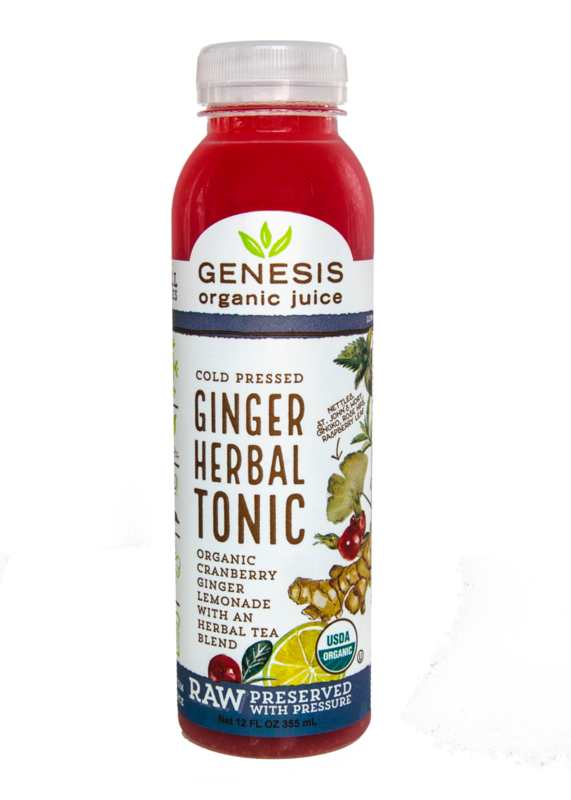 Tangy and sweet with a hint of spice, theres nothing more soothing than our Ginger Lemonade. 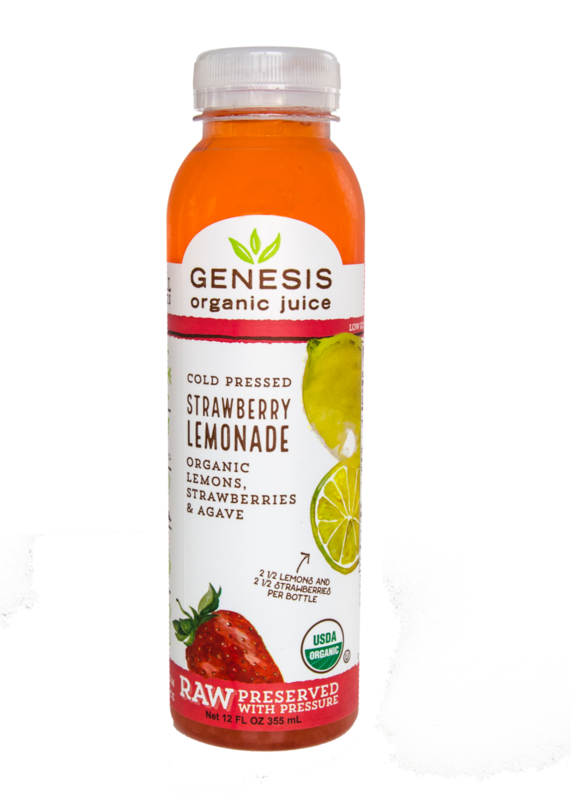 Purified water, Organic Lemons, Organic Agave Nectar, Organic Ginger. 23% juice. 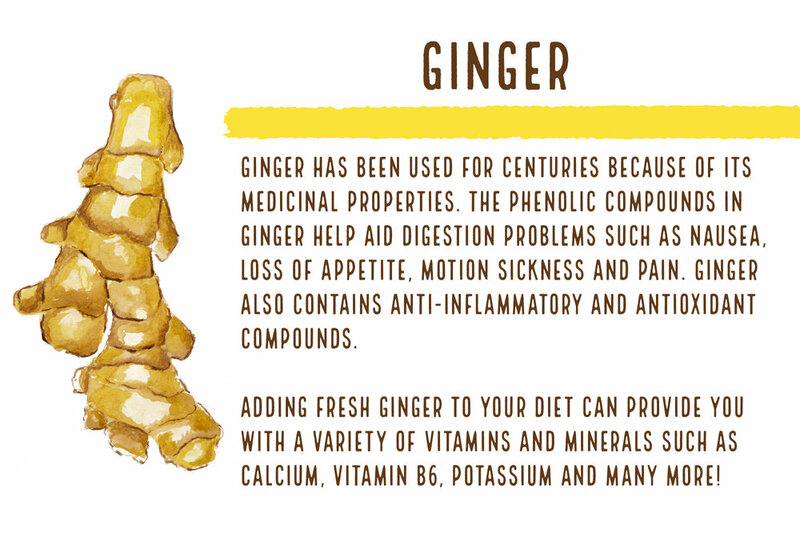 That's why our Ginger Lemonade is so soothing! 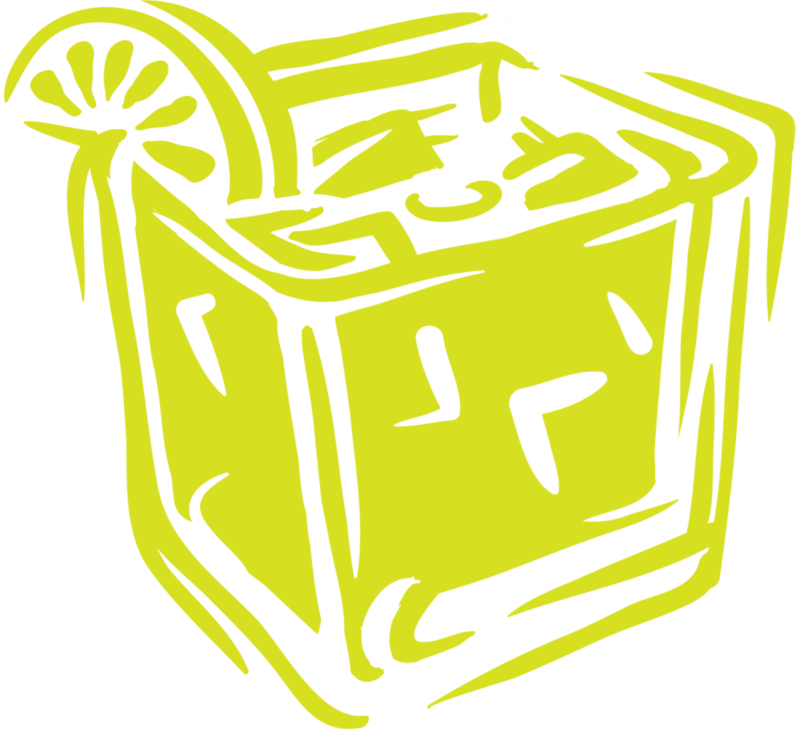 Lemons were first used for medicinal purposes onboard the ships of early explorers to help treat scurvy. 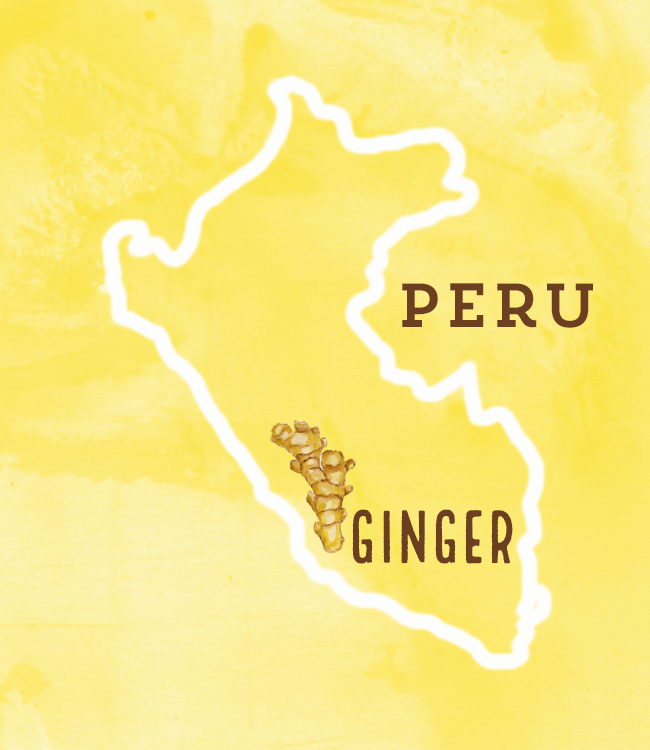 Find 3 lemons in every bottle of our Ginger Lemonade. Great mixer in cocktails and mocktails - without artificial sweeteners or preservatives! But, also great in smoothies. Check out our recipes!